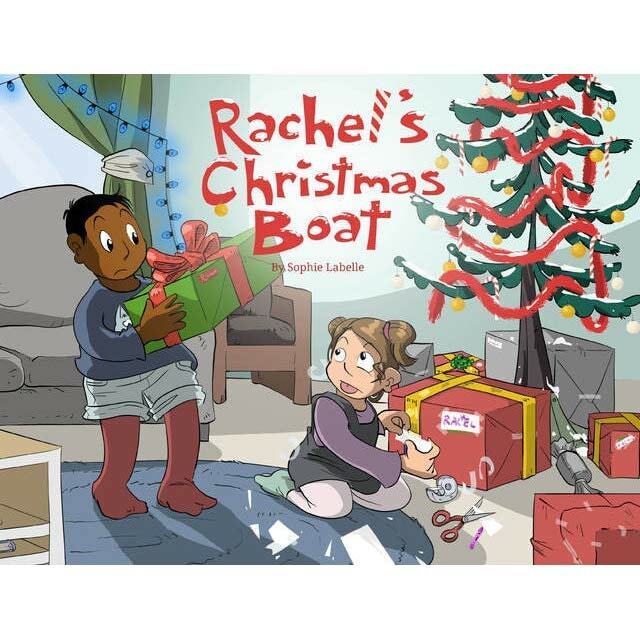 When Lulu’s Dad tells her that she’s going to change her name to Rachel and that she's actually a lady, Lulu has a major worry: what if Santa doesn’t find out in time to fix all the tags on Rachel’s Christmas presents? 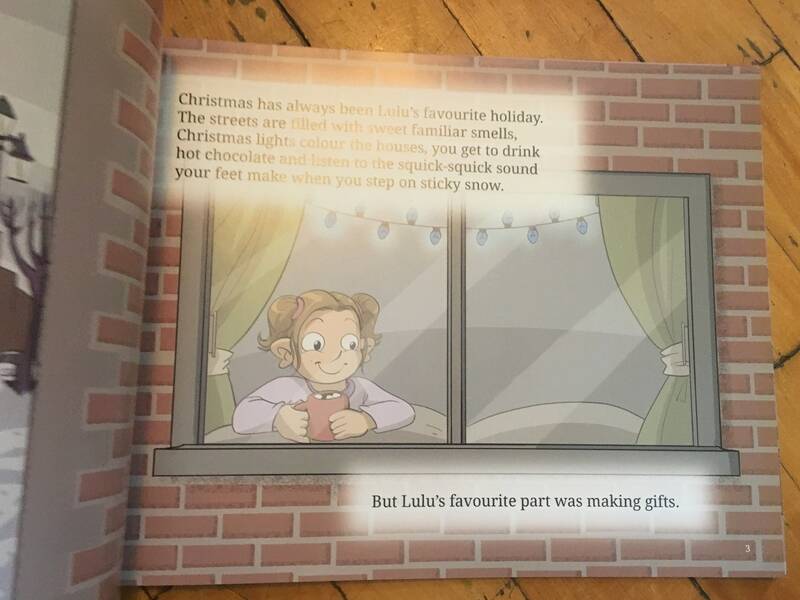 Lulu decides to take matters into her own hands and make sure that her Dad gets the lovely Christmas she deserves for being a most wonderful person. 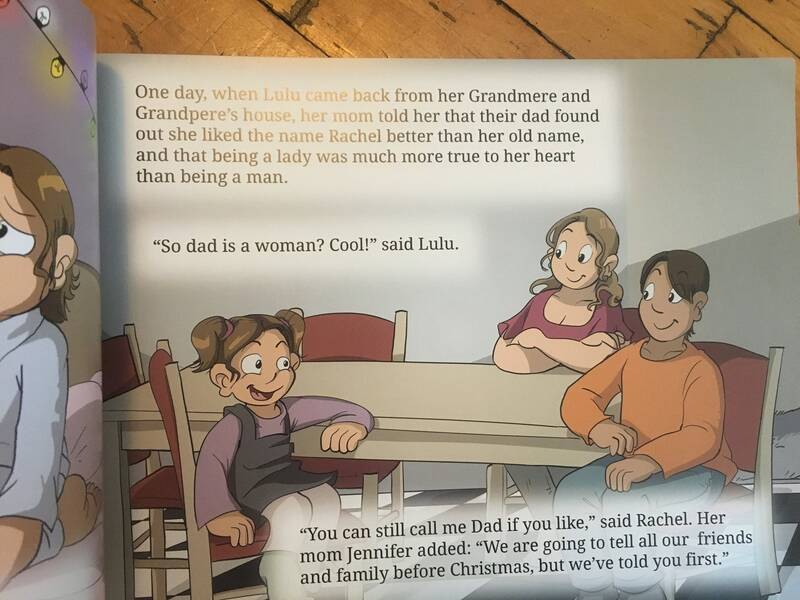 This book is part of the Celebration set of Flamingo Rampant's book club and was written and illustrated by Sophie Labelle, the author of Assigned Male comics. Another Great book. Thank you and please continue. 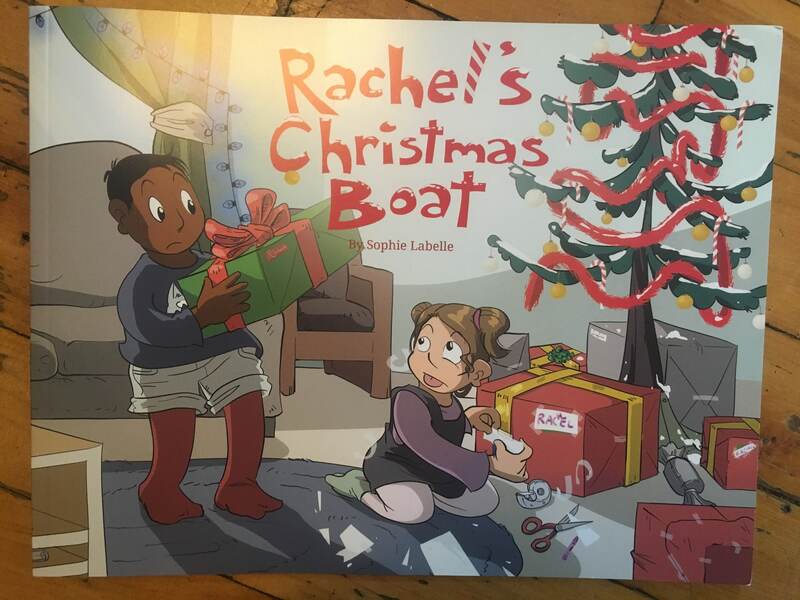 We ADORE Rachel and her Christmas Boat!Sweet, moving story of a kid who wants their dad to have the best Christmas ever and worries Santa didn’t get the memo that she has a new name. 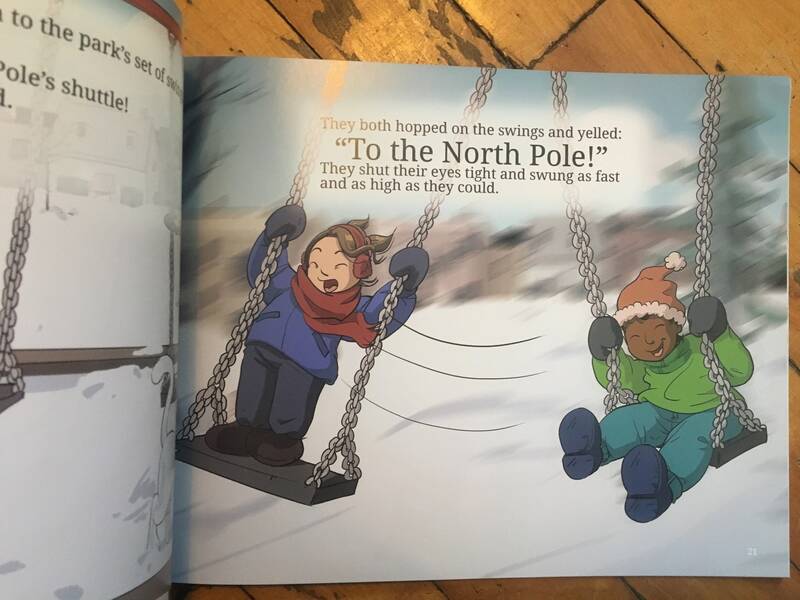 We read this under the tree so many times, I still get tears when I read it out loud. 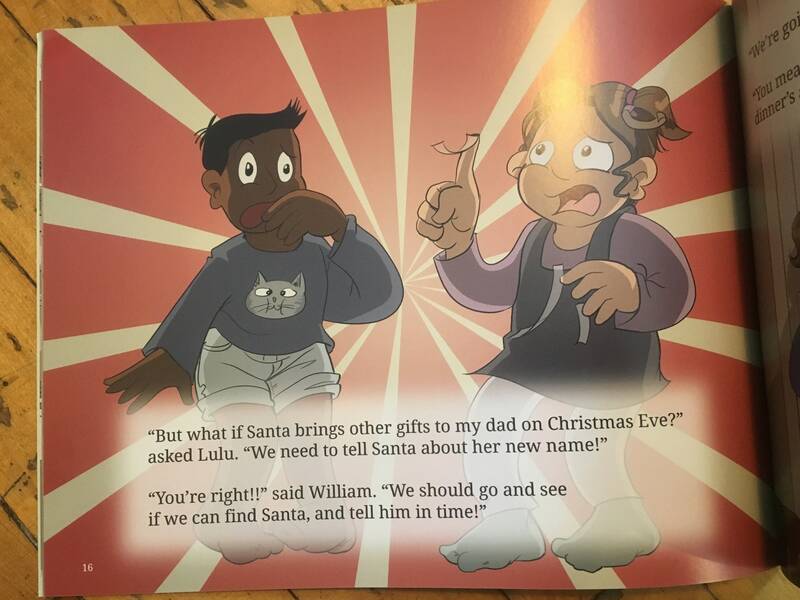 I love that the story about being trans doesn’t have to be about conflict, or about being accepted or accepting yourself - this is the world i want my kid to grow up in. Excellent quality! A lovely picture book.